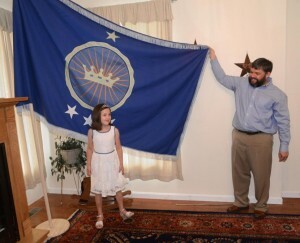 Dad Declares His Own Sovereign Nation To Make His Daughter A Real Princess. When your daughter asks you if she can be a princess someday, what are you supposed to tell her? Most parents will tell the white lie and say that of course she can be a princess someday. Well this dad from Virginia is actually taking the idea and running with it. His hope, to make his little girl an actual princess. Jeremiah Heaton is from Abingdon, Virginia and has recently claimed a patch of land between Egypt and Sudan as his “kingdom.” This would literally make his daughter Emily a princess. A few months ago he made a promise to his young daughter that she would be a princess someday. “At the time I had no idea how I would honor her wish, but I knew that I had to find a way,” said Heaton on Facebook. He began by researching different areas of the world that are unclaimed and he came across Bir Tawil. This place is a 800 square-mile area that, due to land disputes is not claimed by Egypt nor Sudan. This mountainous region may be one of the last unclaimed pieces of land on Earth according to the AP. 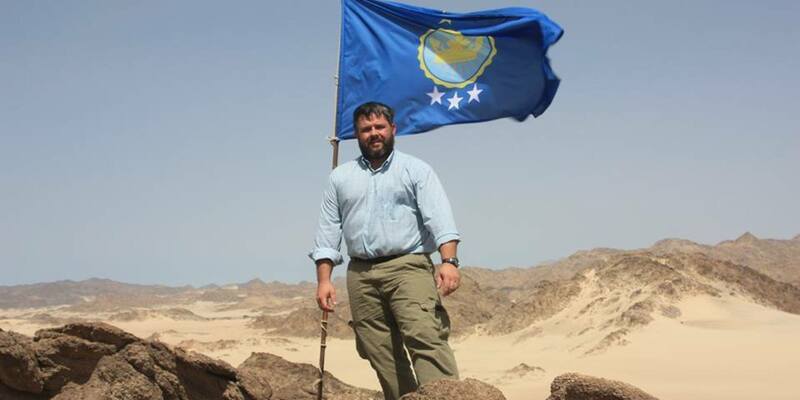 Heaton trekked through the desert back in June and planted a flag, that was designed by his kids, into the terrane of Bir Tawil, making his daughter “Princess Emily.” According to Shelia Carapico, who is a political science and international studies professor at the University of Richmond, both Egypt and Sudan will have to recognize the claim before Heaton has any legal claim over the land. 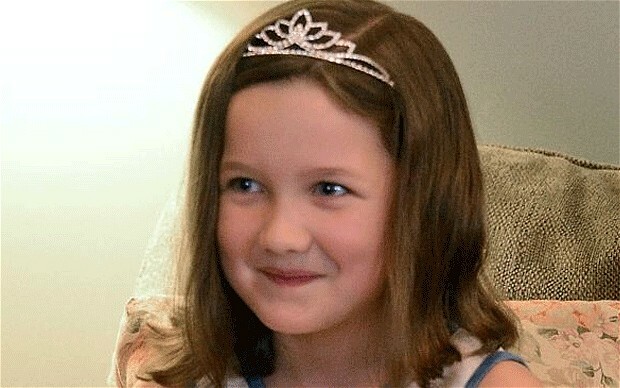 Either way it’s a pretty awesome thing to do for a daughter and as Princess, Emily says that she is concerned about the children in the region not having enough food. A very noble first thought as Princess. Her dad says that he plans to use the new sovereign nation to set up an “agricultural hub” for people in the area and that their clear purpose will be helping other people.